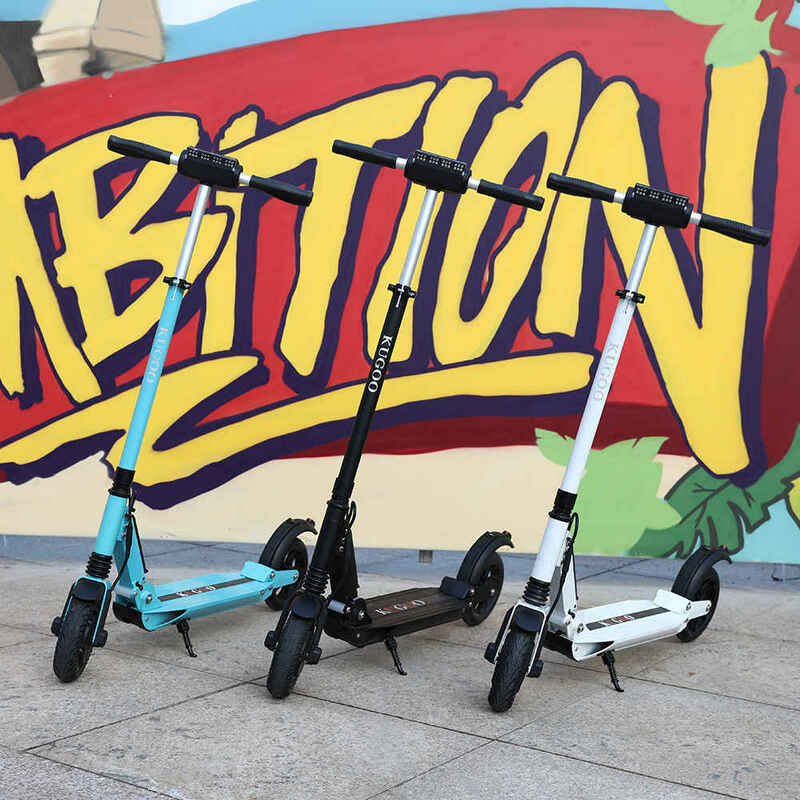 An electric scooter is a great choice for a short predictable commute as it is relatively quieter and more efficient than a traditional motorbike. 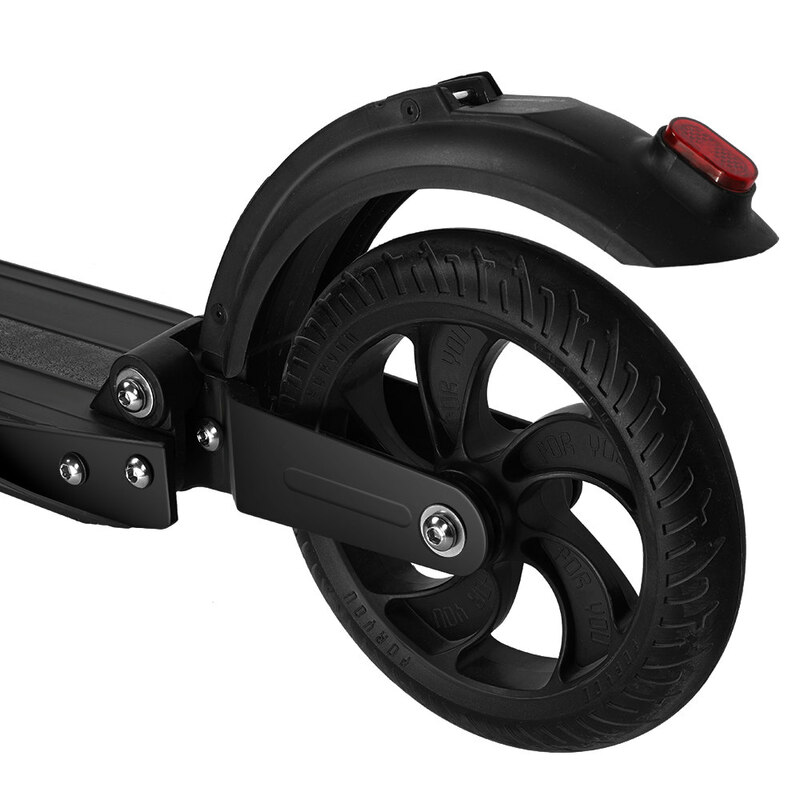 If you are in the market for a cost-effective electronic bike that boasts top-notch features, you might want to take a gander at the KUGOO S1 folding electric scooter. Specifically, the electric vehicle’s power is displayed by the front LED light, so you don’t have to worry about sudden power loss. The LCD display screen allows the rider to check the speed, mileage, time, power, stop voltage and shreds on other information. Below the LED display lights are the five buttons of the scooter: Horn button, Setting button, Power switch, Headlight button, Accelerator. The button near the thumb of the right hand is the accelerator button, which is equivalent to the “throttle”. The button near the left thumb is the brake button, you can manually brake, the operation is very simple. The charging port of the electric skateboard is protected by a waterproof plug above the folding button. It’s more convenient to charge because it’s 230mm high from the ground. It is not easy to enter the water when riding through a road with water. (we still highly recommend Do not ride in rainy days or cross through the puddles). The KUGOO S1 electric scooter is backed by a strong 350W motor that delivers 30km of running distance. 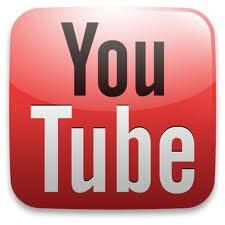 This kind of endurance ability can basically meet the daily commuting needs of office workers. After all, most people use such small mobility tools within a distance of 5 kilometers. And it’s climbing gradient is 15°. This means less effort in the face of uphill. 3 Speed Running Modes: It features 3-speed running modes(15Km/h; 25Km/h; 30Km/h) that enable the rider to control the speed using just one key based on different road surface conditions. The easy to operate. It has 3 different heights to adjust: 930mm, 1070mm, 1160mm. It could fit for different people. The handle is also rubberized to enhance the anti-slip performance. 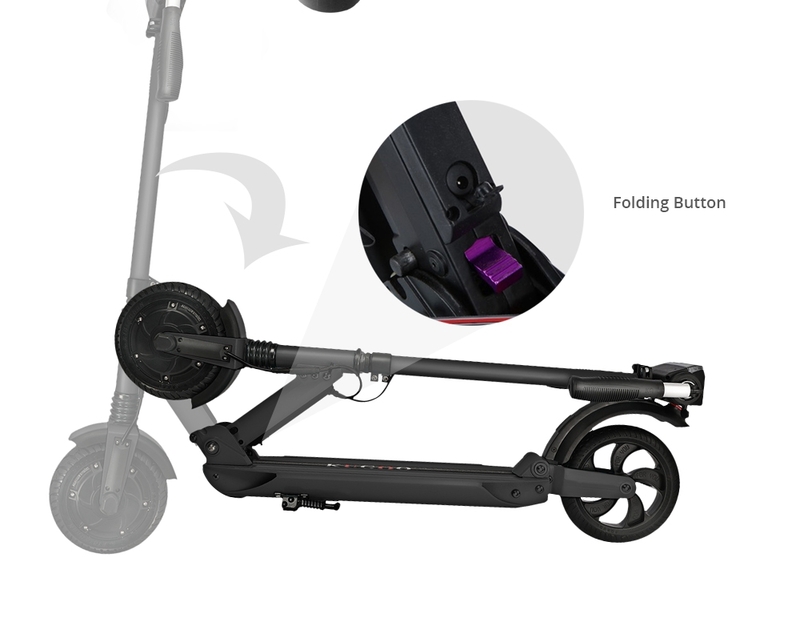 Also, its folding handles can help to get a tiny size when the scooter is folding. 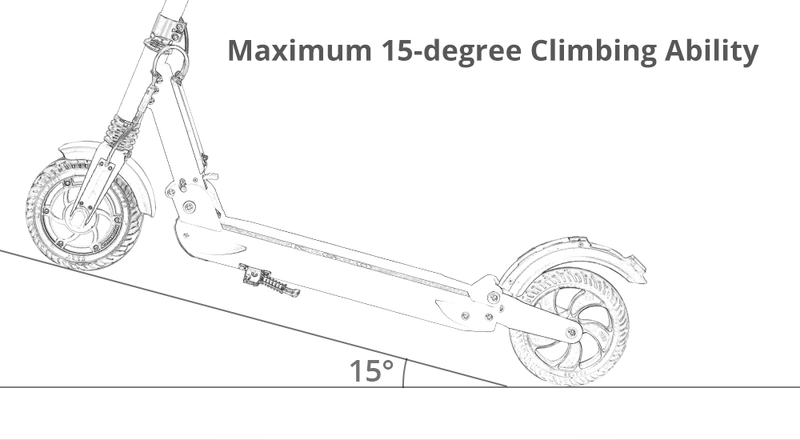 The scooter is equipped with 8.5 inches solid rear anti-skid tire with wear-resistant anti-skid wheels. Tires of this size run quite smoothly and the bumps are not strong. Bright Red Light to ensure your night riding safety. There’s a bright LED light placed on the front and back to ensure safe riding, especially at night. 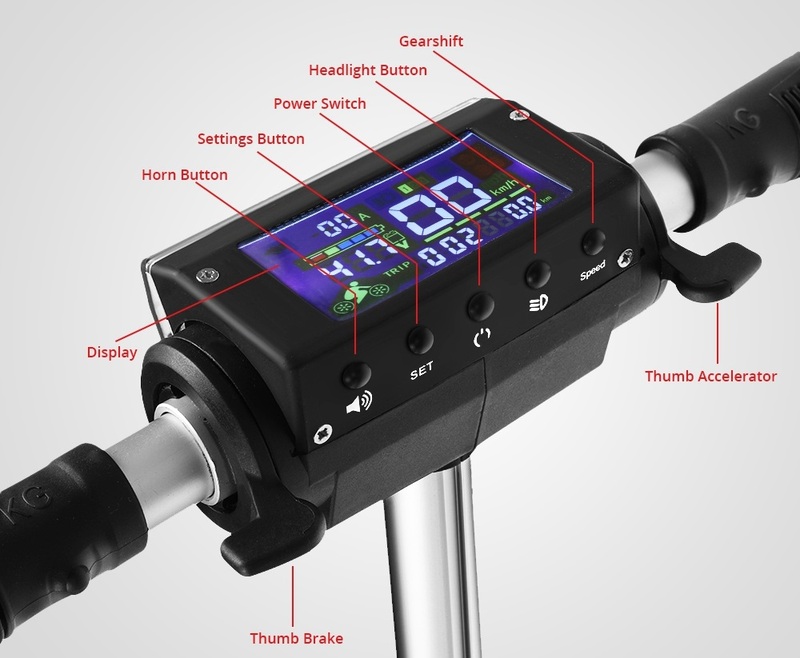 Front and back shock mitigation system can help you enjoy a comfortable riding. It weighs only 11 kg. Its four-link folding structure is 20% lighter than the standard folding structure. 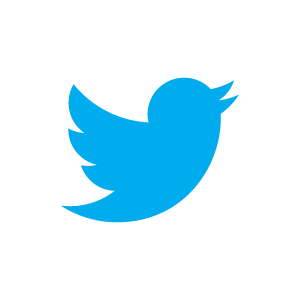 The left and right handles can be folded with one click. One-button pedal-type folding design, you only need to use the foot to step on the folding button in any scene. It occupies less space and is convenient for parking. 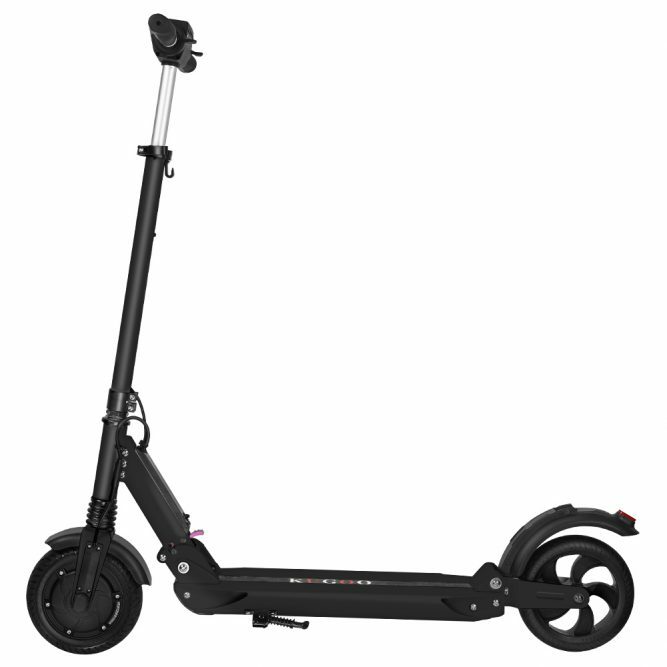 A95X MAX S905X2 Android 8.1 TV Box Firmware Update 20190109How to choose the best electric scooter for adults?